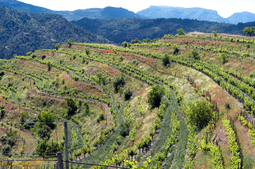 In recent years, Montsant, and Priorat in particular, have developed spectacularly, and their reds now figure amongst the most expensive and sought-after wines in Spain. 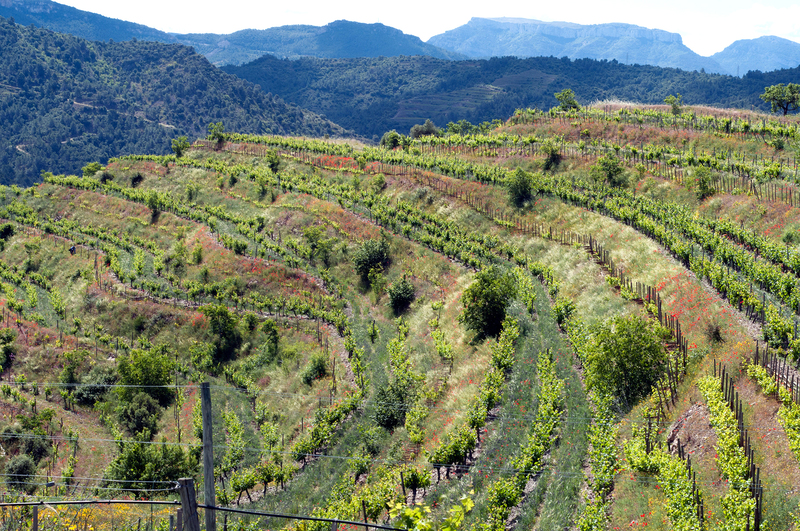 The rediscovery of the Priorat wine-growing region has helped to revive interest the land and local produce in Spain. 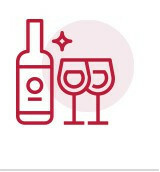 This revival is all down to one wine-grower: René Barbier is responsible for the renaissance of the Priorat by establishing a worldwide reputation that has allowed the region, located in the untouched hills overlooking Tarragona, not far from Spain's north-east coast, to become one of the most prestigious wine-growing districts in Spain.